This trip offers you to discover the little valley of Ribach Diefenbach near Soultz where you will also pass th towns of Peternit and Bildstoecklé. 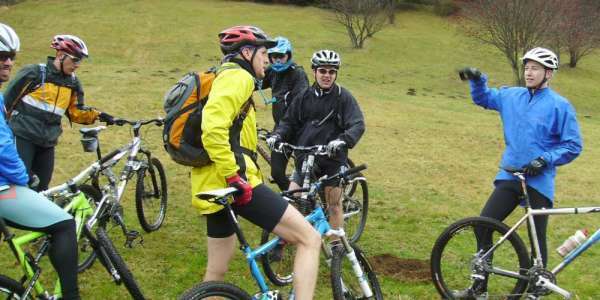 This tour leads you through varied landscapes with cultural heritage. 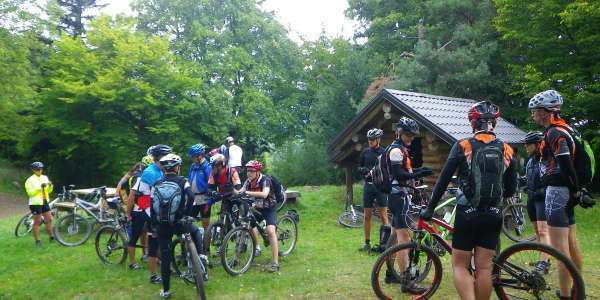 The route is relatively difficult and therefore for experienced mountain bikers. 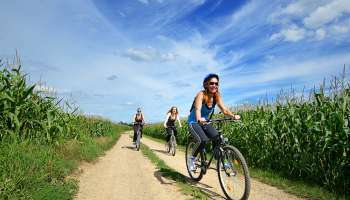 The climb to the col might be difficult so you can take a break in one of the farmers houses to admire the beautiful landscape before returning to Guebwiller. 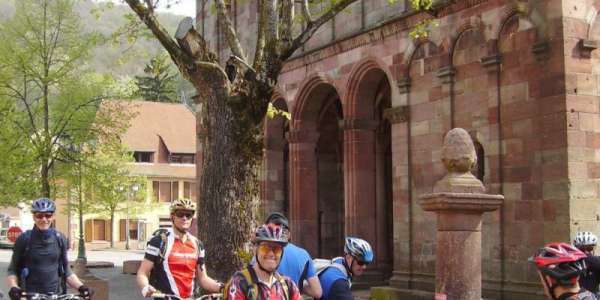 A tour for everyone offers you to discover Hartmannswiller and its sourrounding area in the wineyards. 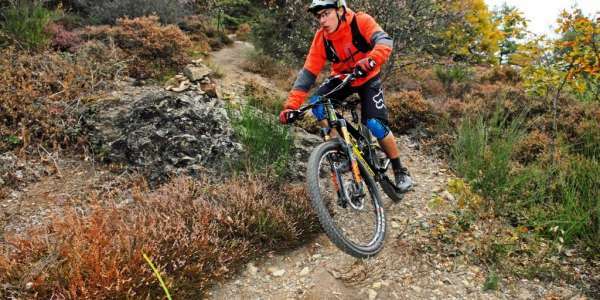 Découvrez le circuit proposé par le gagnant des enduro World Series 2013 habitant la vallée de Guebwiller, Jérôme Clementz. 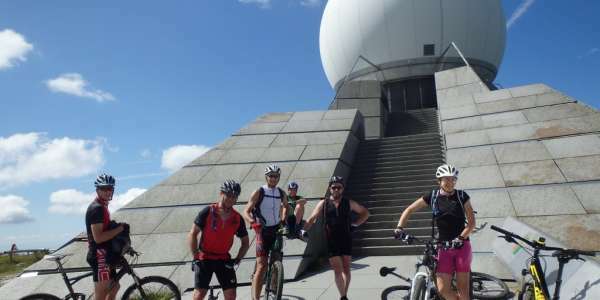 This tour from Guebwiller to the Grand Ballon on a high of 1424m is classified with 5/5 stars and extremly challenging so the bikers should be experienced. 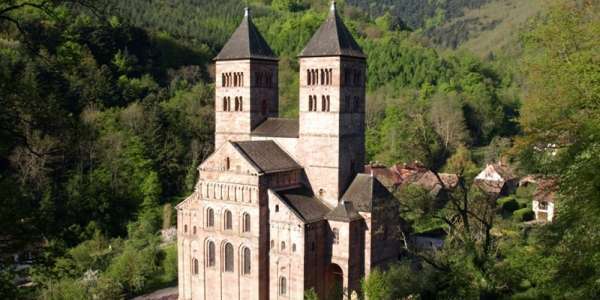 This tour is rather difficult but enables you to discover the Abbey of Murbach as well as the castle of Hugstein. 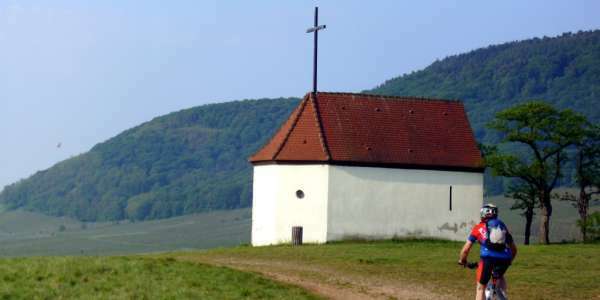 After 17km you will arrive in Firstacker where you can visit the chapel of Sudel. 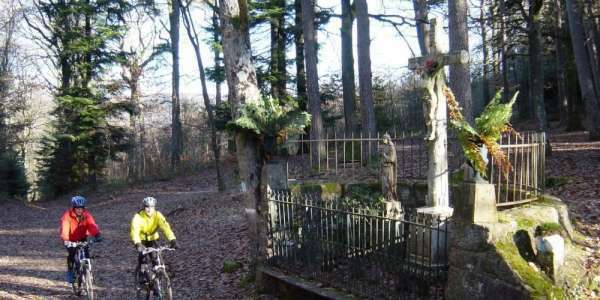 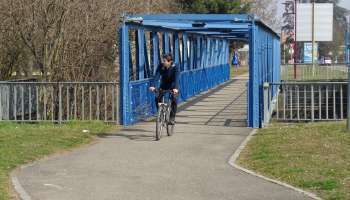 There is a possibility to come back via “Ste-Anne” or the town Wuenheim. 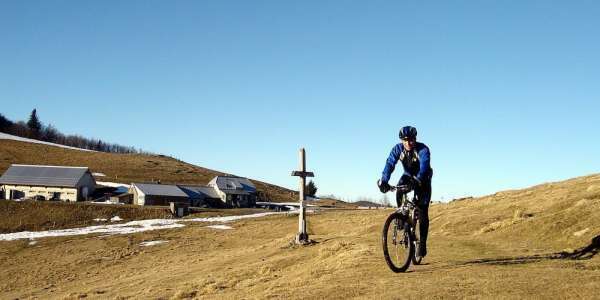 A 20km long path with a big altitude difference offers you the possibility to cross the col of Firstplan and Boenlesgrab.